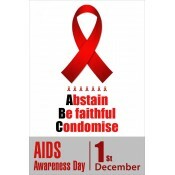 AIDS is a silent killer and every year it silently gnaws away thousands of precious lives. 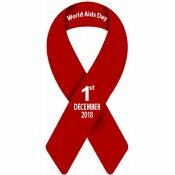 In wake of alarming death rates from this disease and individuals have started observing December 1 as AIDS awareness day. 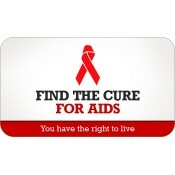 Everyone can do their bit to generate awareness about this disease. 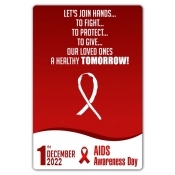 This year you can choose from host of effective and popular AIDS awareness day magnets and hand over them as a reminder token to friends, and all those people whose welfare interests you. 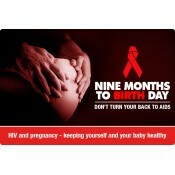 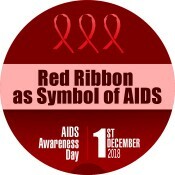 AIDS awareness magnets are typically offered as a refrigerator magnet and advertisers/individuals can buy others interest by offering it as a gift. 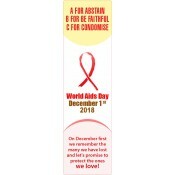 Individuals and advertisers can make choices from plain looking magnets to ribbon magnets depending on their personal preferences. 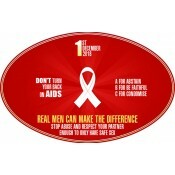 Free shipping, free samples, free art set up and free design are some of the freebies offered with this magnet.